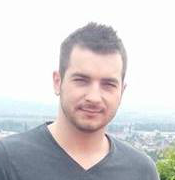 You may not realize it at first, but it really helps a lot using a web application development framework. It’s easy to learn at first, and it’s followed by a lot of reading and studying about how the API of the framework works, but you’ll reap the rewards by getting crazy productivity and efficiency benefits later. Also, you may be using better web development patterns than the ones you might be using now if you start using a framework. Biggest bonus in working with a PHP framework comes later when you realize how easy is to share your work with other people; it’s much easier to understand one’s work, if it’s built upon a standard. I learned this the hard way, but you have the opportunity to learn from my mistakes. 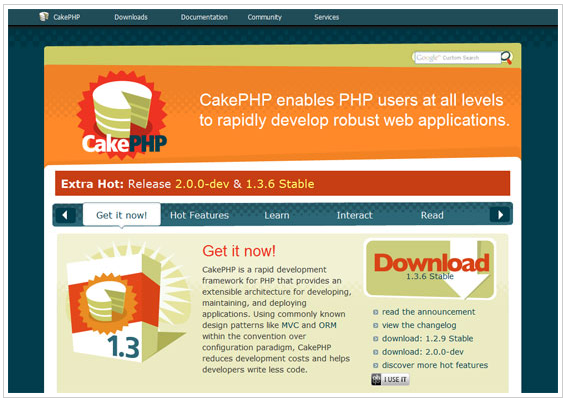 Try now popular PHP frameworks like CakePHP, CodeIgniter, symfony, or Zend.